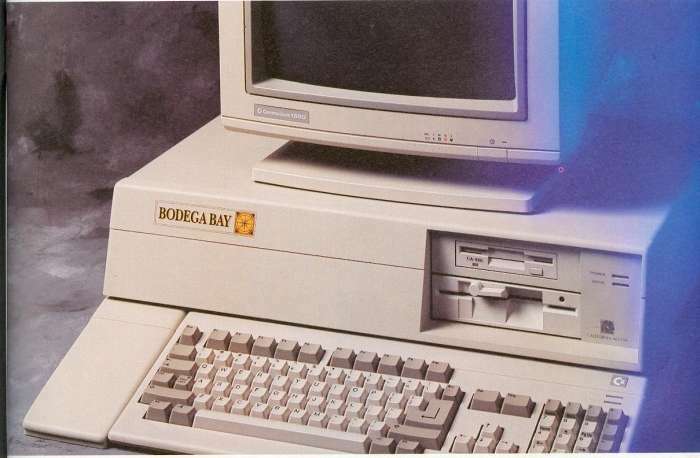 The Bodega Bay is an external busboard for use with the A500 which comes with its own housing. 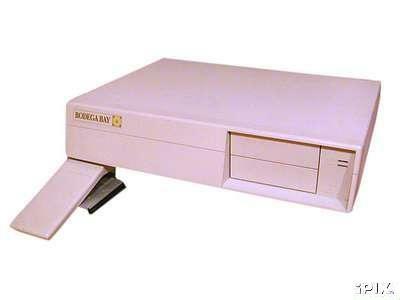 It connects to the side expansion slot of the A500, contains its own power supply and provides three drive bays. This unit may be electrically compatible with the A1000, but is unlikely to physically fit as it's designed to "hug" the A500's case.